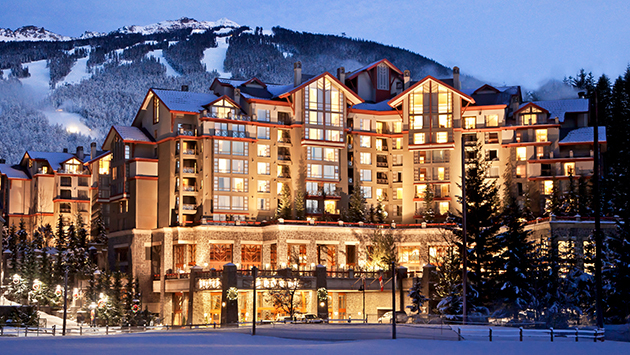 Whistler Platinum is pleased to offer an exclusive selection of luxury accommodations for your next visit to Whistler. Whether it’s simply a room in a luxury hotel, a beautifully appointed ski-in/ski-out Whistler condo or a luxurious Whistler vacation home along a fairway edge, we have the accommodation to suit your needs and budget. 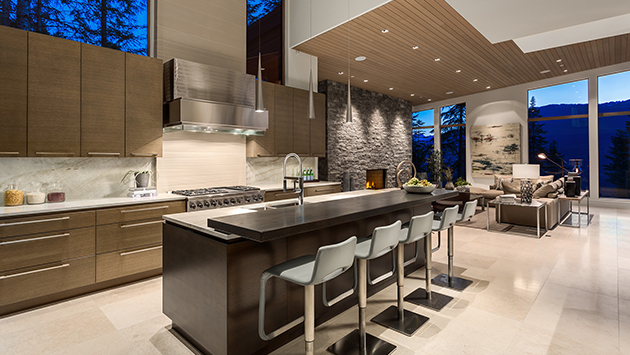 Choose from a huge selection of Whistler vacation rentals including luxurious houses, large homes, condos, cabins, and townhomes. Trying to find a particular property or building? 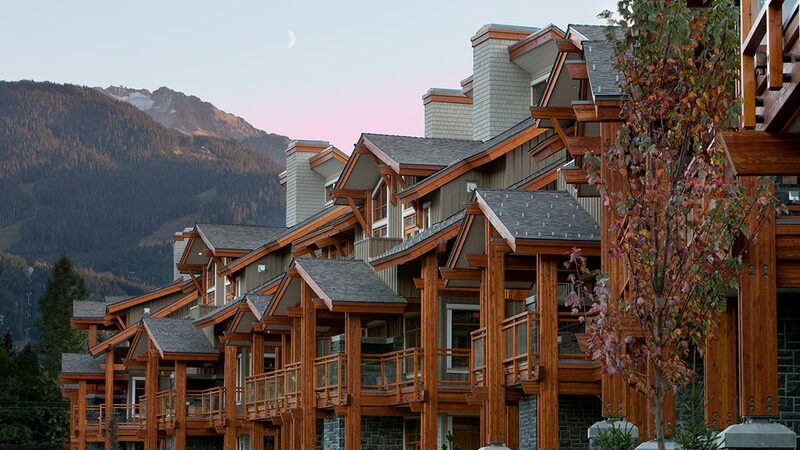 Find exactly what you are looking for with a complete alphabetical list of our Whistler accommodations. 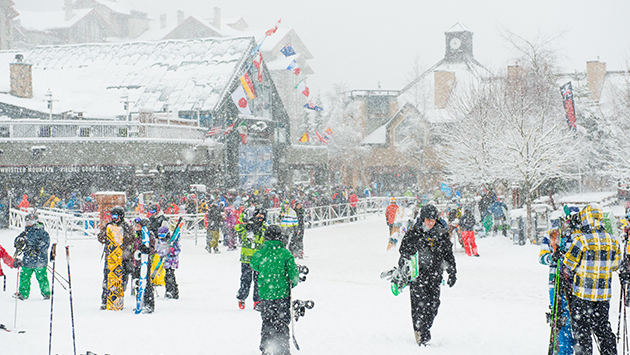 A listing of all our top ski-in-ski-out properties. We’ve recently added these great rental properties to our portfolio. 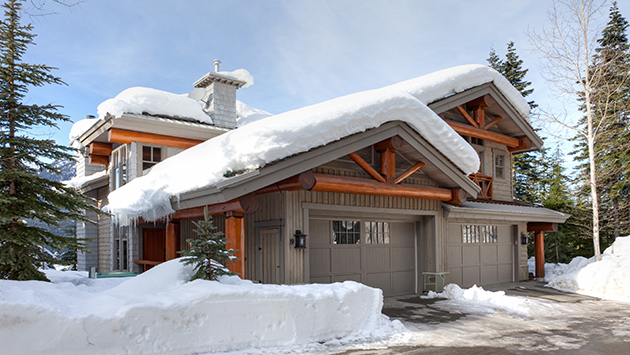 With over 130 Whistler properties to book, Whistler Platinum makes it easier than ever to find a Whistler vacation rental that is right for you. 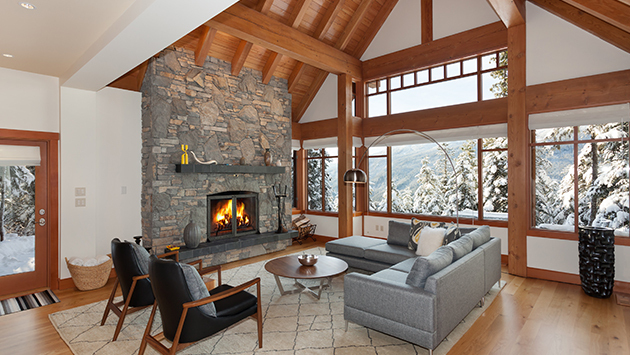 If you're familiar with Whistler and have a favourite complex or estate in mind for your next vacation rental, this is the place to start your accommodation search. 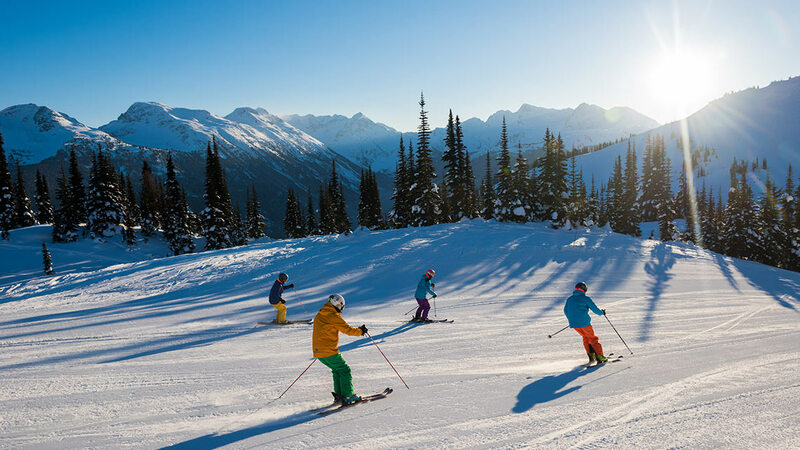 Whether you’re looking for great rates on stay & ski packages with accommodations and lift tickets, or the latest Whistler hotel deals, or last minute Whistler deals, we have the Whistler package and deal to suit your needs. Discover our Top 5 Luxury Accommodations, our Top 5 Summer Rentals and the Top 5 of Whistler’s best ski-in, ski-out properties. 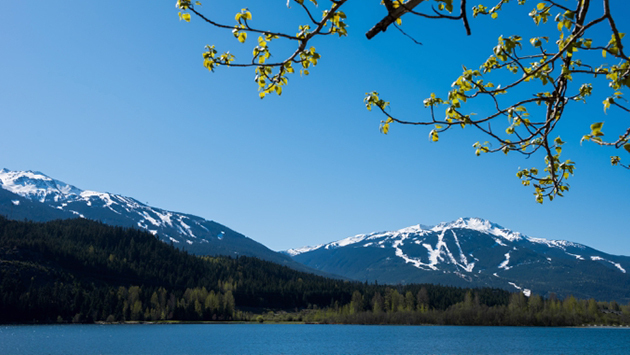 On and off the mountain, Whistler is the ultimate family friendly destination. 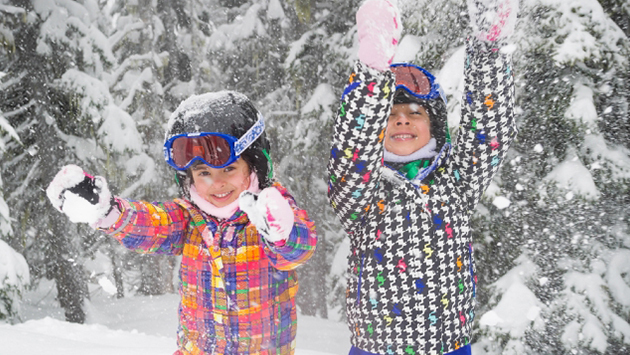 Read on to discover all the family fun activities available during your stay in Whistler. 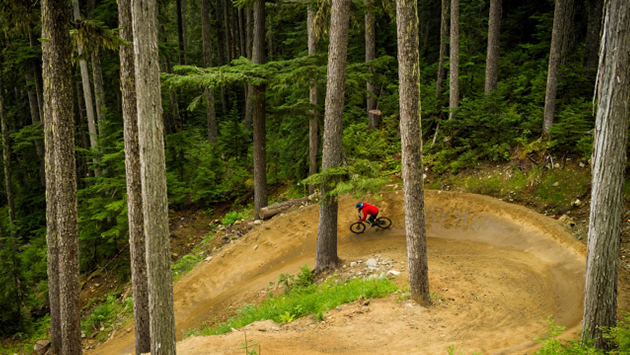 While we do not allow bikes inside any one of our homes, the following selection of homes is located close to Whistler's Bike Park and offer private garages where you can securely store your bike. 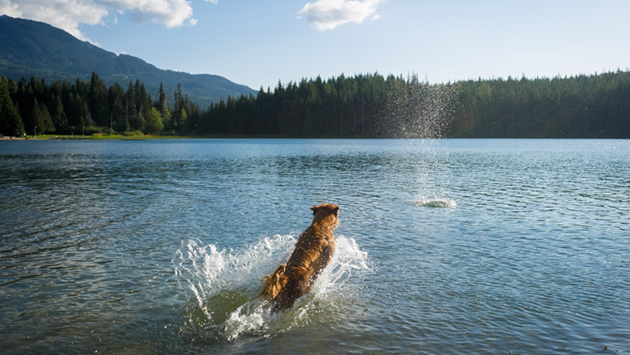 Whistler is a pet-friendly resort and Platinum is pleased to offer pet-friendly vacation rental and hotel options so the whole family can vacation together. Explore all of our Christmas and New Year vacation rental availability. 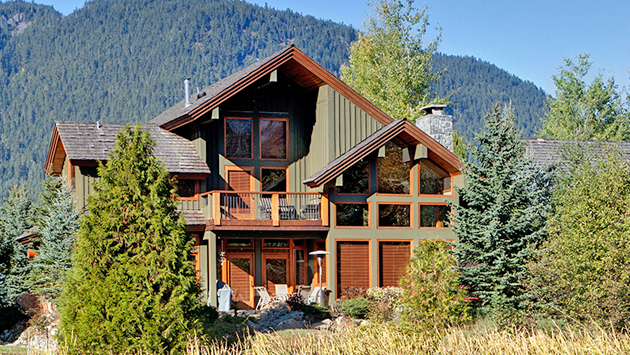 Choose from a selection of Whistler vacation rentals including luxury homes, condos, and townhomes. 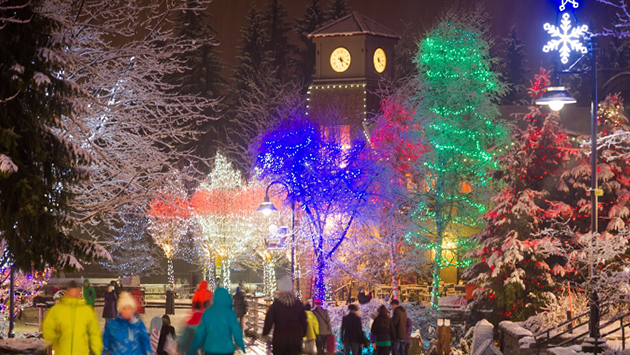 Our staff work, live and play in Whistler every day. We pride ourselves on the quality and knowledge of our team, the breadth of our product, our attention to detail and above all our unrivalled service. Whistler Platinum’s Booking Policy for our Whistler Vacation Rentals. For Hotel Booking policies please refer to each individual hotel as outlined in the hotel policy tab. 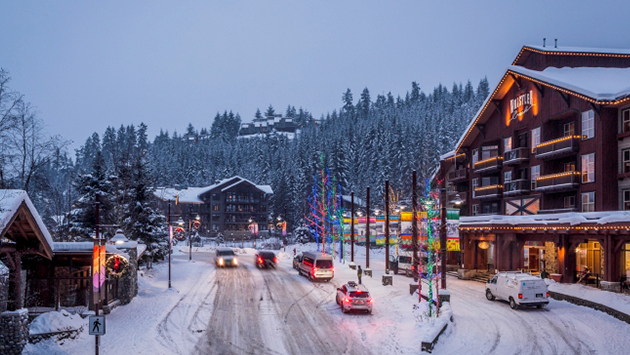 Find the best rates and deals at the finest hotels Whistler has to offer. Whistler Platinum offers its recommended selection of 4 and 5 stars Whistler luxury hotels in Whistler British Columbia Canada for your next vacation.